Is your call center functioning at peak capacity and productivity? Measuring pertinent call center agent performance metrics and KPIs is fundamental to the success of your call center. 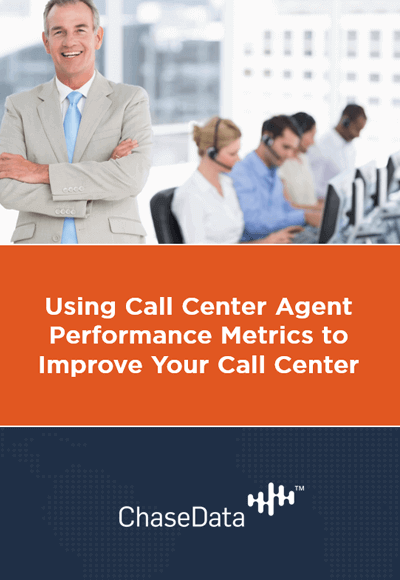 In this free ebook download, "Using Call Center Agent Performance Metrics to Improve Your Call Center", you will learn more about what metrics matter to a call center, and why.